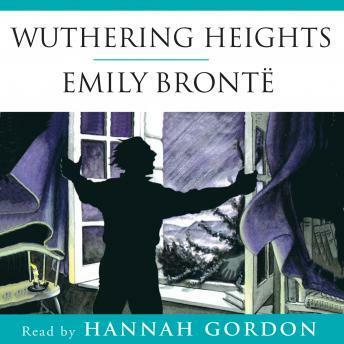 Set in the heart of the wind-swept Yorkshire moors, Emily Bronte's one and only novel Wuthering Heights is one of literature's greatest love stories. A wind-swept journey across the moors into the bitter world of Heathcliffe, a Liverpool foundling brought to Wuthering Heights as a child. He falls for Cathy, the daughter of his adoptive family, who despite reciprocating his feelings, is ashamed and later rejects him. He leaves Wuthering Heights, only to return years later to wreak despair and sorrow over everything and everyone whom he left behind.